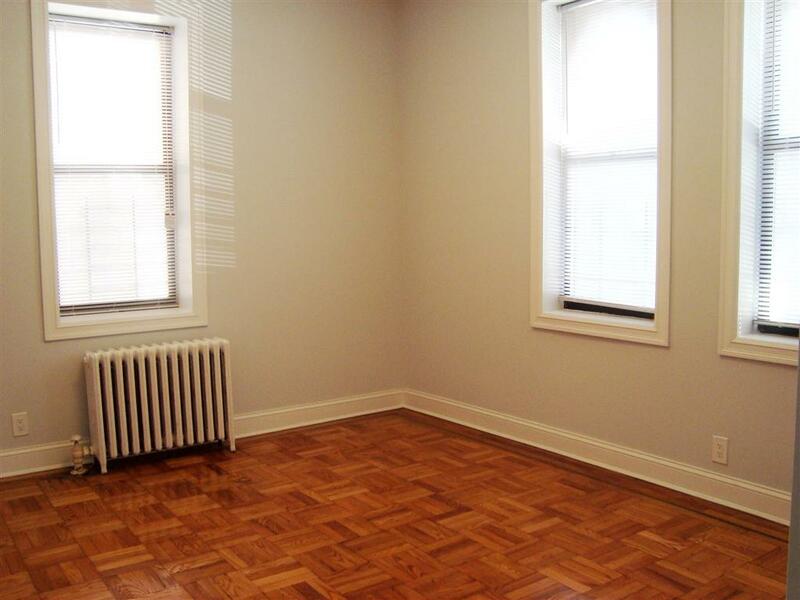 This gorgeous, sunny pre-war sponsor apartment - No Board Approval required. Renovated from top to bottom! 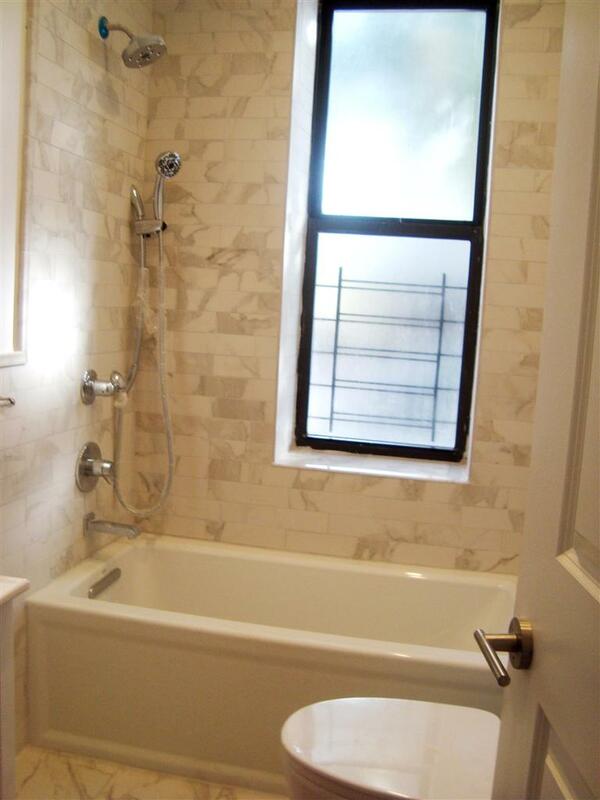 Apartment features original hardwood floors, high ceilings beautiful imported marble tiled bathroom with top notch fixtures. 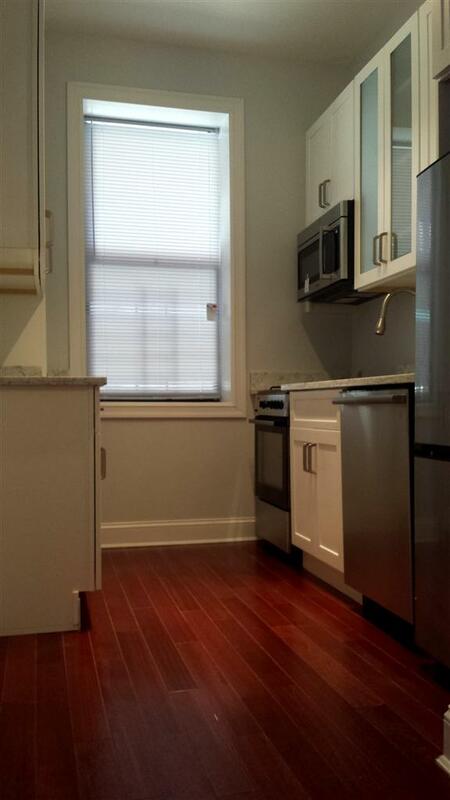 Eat in kitchen and with stainless steel appliances. 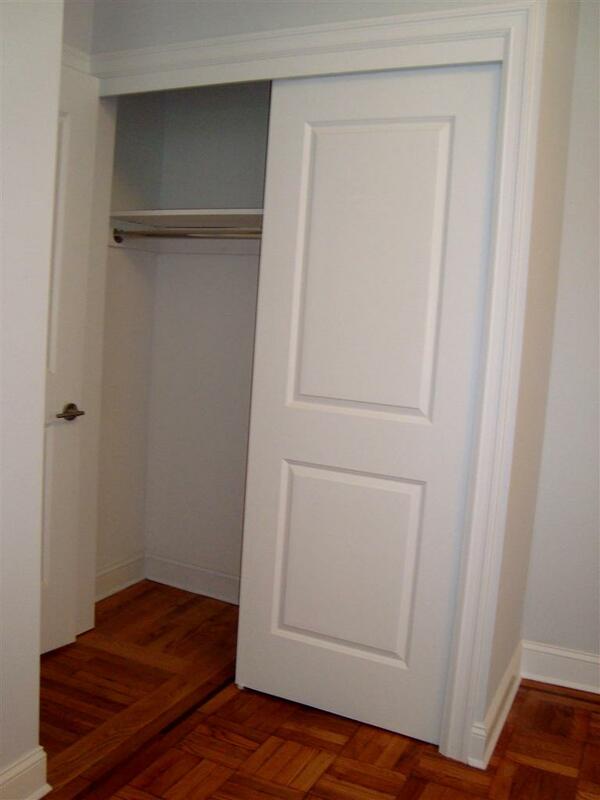 You will find 3 tall closets, including a double wide bedroom closet for plenty of storage. 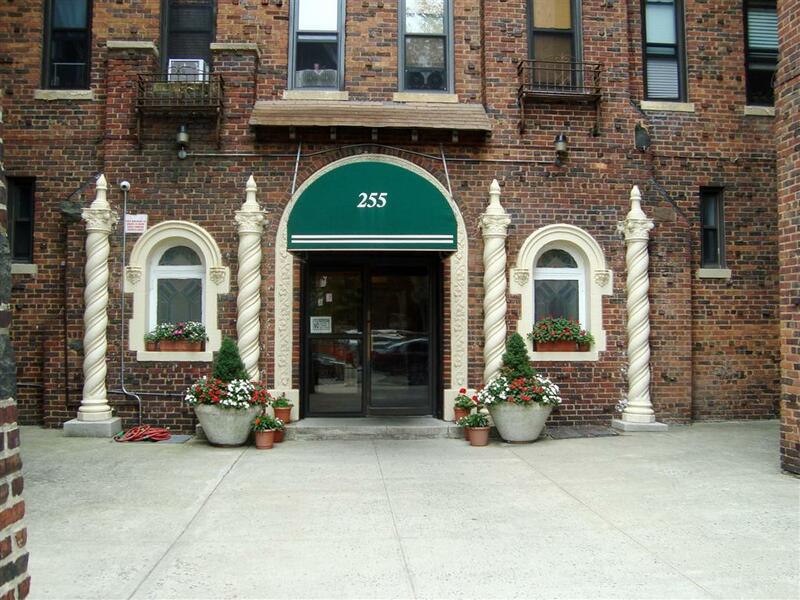 Located in one of Bay Ridges most charming, desirable and financially strong buildings. 3 blocks from the subway and a short distance to Owl Head Park, popular restaurants, bars, cafes with plenty of shopping options nearby. Small pets ok. Amenities include Living in Super, laundromat, bike room and storage (wait list) No board approval required. Maintenance is $636.77 58% tax deductible and sublet allowed after 2 years with board approval. Call to schedule a viewing.